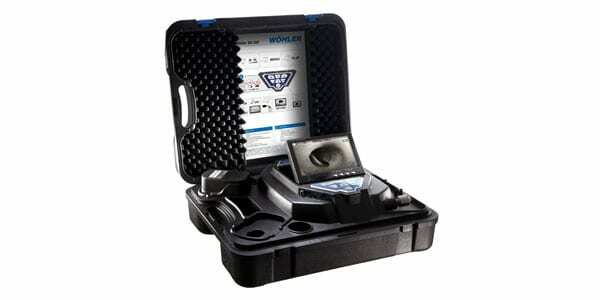 The Wöhler VIS250 Push Camera System is ideal for inspecting tight spaces. 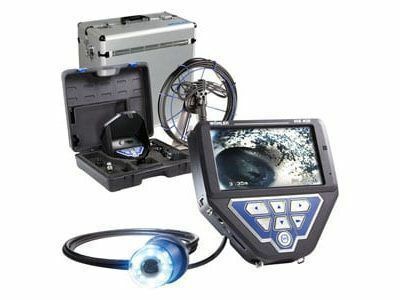 Analyze and inspect damage in waste water pipes, ventilation lines, hallow spaces and flue gas lines using the Wöhler VIS 250 Push Camera System. 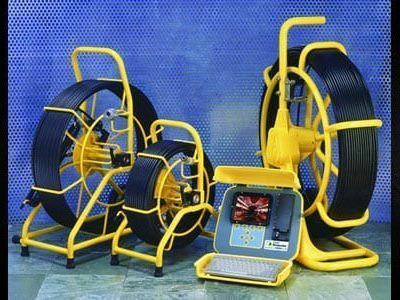 This waterproof camera can negotiate pipe bends with ease and indicates the camera head position on the display. 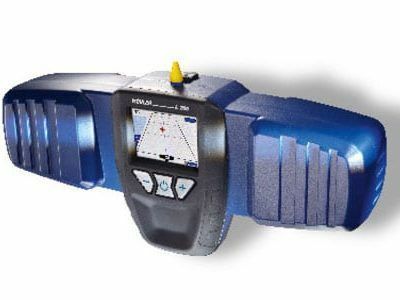 Find the precise location of damage with the built-in location transmitter. The system includes a 100 ft. push rod and can be stored safely and compactly in the included plastic case.